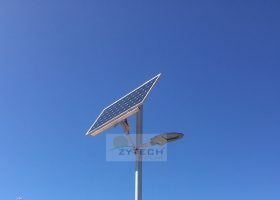 Founded in 2005 by Enrique Zueco, ZYTECH is very quickly becoming an important manufacturer of solar modules section of the industry. 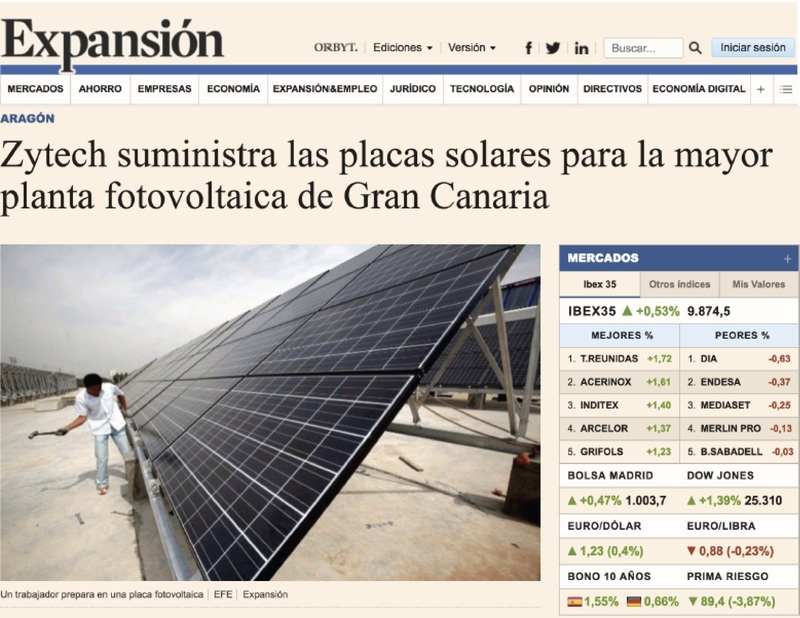 The success story of this company is reflected in the constant expansion of production capacities and davanced technologies that are used for the acquirement and production of the alternative energies with the expansion of production capacities, the number of employees has also continued to increase. At the end of 2006, the company already had 45 staff, 4 years later there are 150 people distributed in different factories, production center and development and franchises of Zytech Group in Spain, France, Germany, Italy, India, Egypt, China, Hong Kong, USA and Mexico. We feel motivated by the Kyoto Protocol: we want to contribute to making photovoltaics and solar thermal energy sources of the future. In order to achieve this goal, we need to make these technologies even more cost-efficient. By working to continually increase our company’s productivity, investing in research at our Research Center in Germany and in the output of our products, we are successfully on the way to achieving this goal. 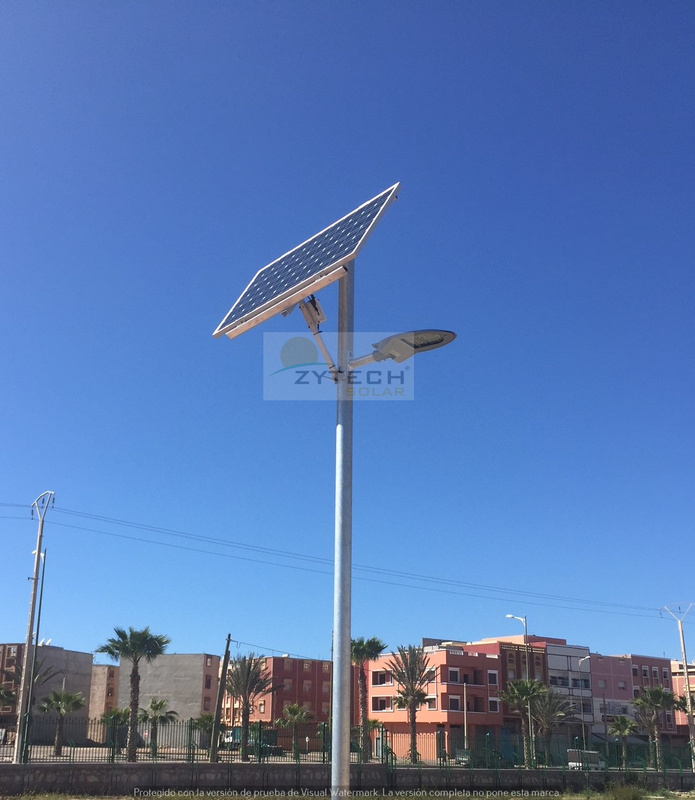 The Zytech group offers competitive photovoltaic and solar thermal solutions to solve the problems with our sources of energy through a decentralized environmentally friendly energy supply. Tomorrows’s modern and fair-minded world will no longer be imaginable without solar power technology. The coming generations will set their sights on special types of energy, they should be clean and safe. Our children will not be satisfied by use of energy from fossil fuels of energy. 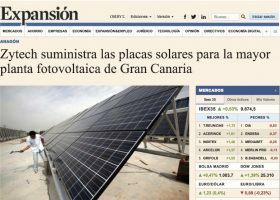 In the coming future, the use of solar energy will have become a normal ocurrance. 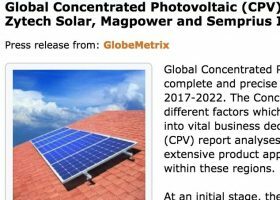 Photovoltaics is one of the energy sources of the future. In this expanding market, we want more than just to grow, we want to increase our market share futher. 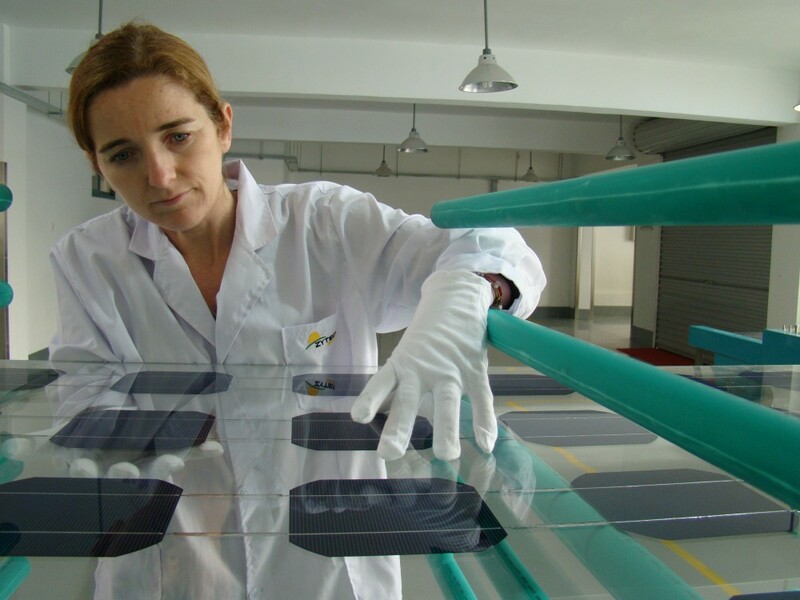 As a forward-looking company, we invest a great deal in research and development. This is a conscious decision on our part. To this day, the engineers at Zytech excel at creative engineering. Speed is essential for remaining competitive in this era, as new technologies are being constantly introduced to the market. We strive to understand what a client needs ahead of competitors. Our engineers adjust their thinking to develop products that will meet those needs as well as new technologies to lead the market in the future. Our employees are working on progressive products and technologies in advanced research and development centers in Germany, Austria, the USA and Spain. 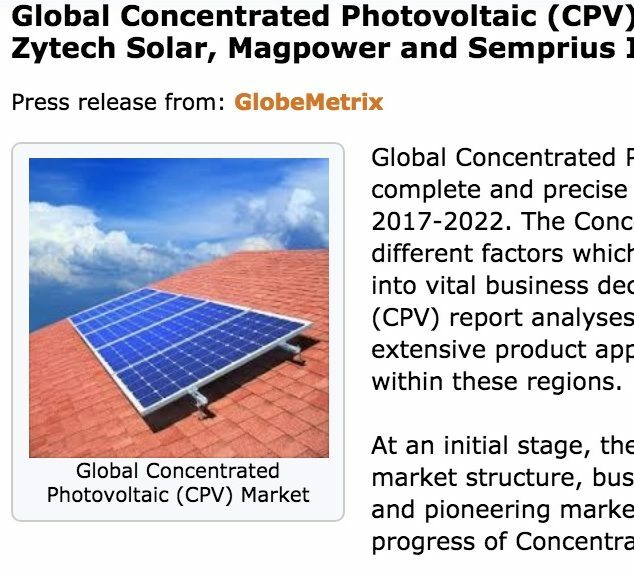 In these centers, new, state-of-the-art and energy-efficient solutions are constantly being developed in close cooperation with customers, all dealing with solar energy.